Chemical and natural fertilizers add important nutrients like nitrogen, phosphorus, and potassium to soil that are necessary for helping plants be as healthy as possible. Synthetic fertilizers are made from chemically processed materials and are extremely quick acting since they are water-soluble. Too much of this type of fertilizer can damage plants and does not enhance soil in the same way as organic fertilizer does. On the other hand, organic fertilizers are made from naturally occurring materials. They are not water-soluble and are released to plants slowly. 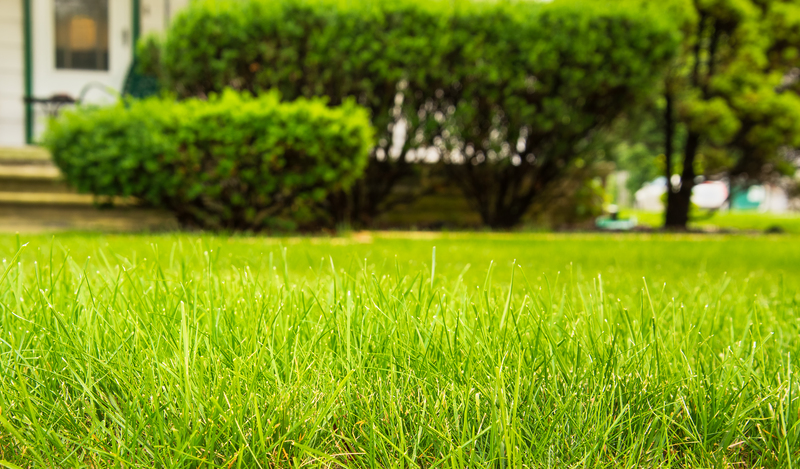 They have the extra benefit of improving the quality and structure of the soil and providing nutrients to beneficial microorganisms and earthworms when fertilizing lawns and gardens. These microorganisms are essential for converting organic materials into the nutrients your plants need. Fertilizing lawns and gardens with natural fertilizers is healthy, environmentally friendly, and great for your plants.